Congratulations to the Virgin GlobalFlyer team! Aside from a couple of blown tires, they got the ship home in one piece. 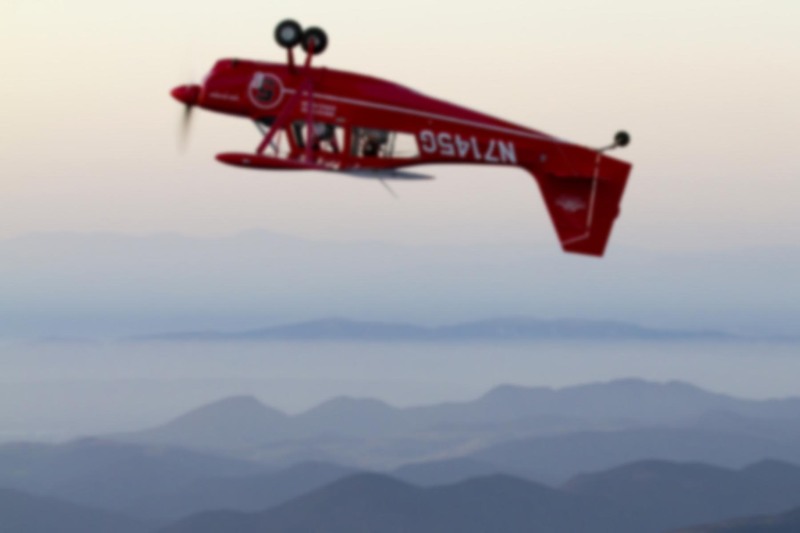 After surviving a major fuel loss, some turbulence that nearly ripped his plane apart, and blowing out two tires on the landing, American adventurer Steve Fossett Saturday broke the world’s flight distance record after traveling more than 26,000 miles (about 42,000 km) in 76 hours. It sounds like they had a few tense moments at the end. Minutes after officially setting the new world record over Shannon, Ireland, Fossett lost electricity aboard the single-engine turbofan aircraft and had to perform an emergency landing in Bournemouth, on the coast of southern England. “As I was making my descent, the generator light came on and, as pilots, we know that’s really serious,” the 61-year-old millionaire said, noting the aircraft’s back-up- battery lasts only about 25 minutes. I’m not sure why the failure of a generator would require declaring an emergency, but then I don’t fly turbine equipment. You know, despite the impressive numbers Fossett generated with his latest record breaking flight, I remain far less impressed with GlobalFlyer than I was — and still am — with its predecessor, Voyager. Think about it. The Voyager flight was twenty years ago, when everything from satellite navigation to advanced composite design was either unavailable or in it’s infancy. The autopilot was a comparative piece of junk. Ditto for the ANR headsets, radar, and avionics. Fossett flew with glass panel instruments, internet access, and more. The lightweight Williams engine that powers the GlobalFlyer wasn’t even on the drawing board back in 1986. Heck, instead of a turbine powerplant, Voyager did it with reciprocating engines. And they did it on 95% less money, building the aircraft themselves, refusing foreign sponsorship in order to make it an “all American” venture. It’s hard to imagine, but in the early 80s, the scene at Mojave Airport was much different. If you wanted to put a project like Voyager togther, you had to scrape for every dime. Today, anything with Burt Rutan’s name on it can bring in millions in venture capital. If Rutan wanted $10 million for a new project, there’s no shortage of people ready to write a check, no questions asked. Heck, if I had the money I’d be getting in line to drop some his way. Most impressive of all is that Voyager did it first, at a time when just about everyone said circumnavigating the globe without refueling was impossible. It sounds as thought I don’t think much of Steve Fossett. On the contrary, it’s great to see people pushing the envelope. He seems to be a modern day Howard Hughes, albeit without the eccentricities and recklessness. I offer my heartfelt congratulations to their entire team. And I noticed that someone else did the same. A class act. well said Ron,spot on about the relative difficulty with the Voyager flight.was the female crew member the daughter of an X plane pilot? hi ron,me again,just looked Voyager up on Google,her name was Jeana Yeager,Chuck Yeagers daughter.wasn’t he the first to break the sound barrier? She is not related to Chuck Yeager, they just happen to have the same surname. You’re right about Col. Yeager though, he was an X plane pilot and the first to exceed Mach 1. Hi Ron thanks for the correction.if your fans want to see something spectacular go to alexisparkin.com where there’s a rc model of a b29 with the bell x 1 chuck flew in also rc.they put on a stunning show.peter.